Before they turn into losing bets! Betfred offer members the chance to 'CashOut' and end winning bets early so that you can take profits that winning bets are generating before they lose! 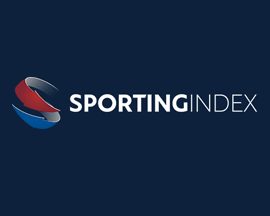 It's called Betfred 'CashOut' and is another example of a bookmaker looking to add value and functionality to the sports betting options they offer members. 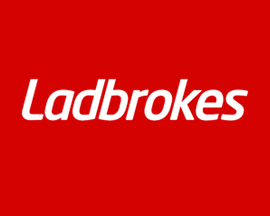 Check out Ladrokes Cash Out or PaddyPower Cash Out for good alternatives to Betfred's. With Betfred ‘CashOut’ you no longer have to wait for your bet to finish to pocket the profit. Simply choose the bet you want to ‘CashOut’ and you'll get paid out. 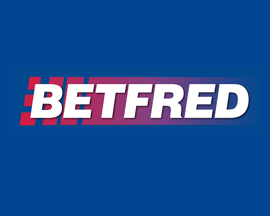 Betfred offer a 'CashOut' option on selected football, racing and golf betting markets, so head over to Betfred.com to place a bet with the option of cashing in before the bet ends! Betfred's ‘CashOut’ feature works in a similar way to other online bookmakers cash out functionality in that it let's you end certain bets with just a click or tap. Like other bookmakers, Betfred offer you a settlement figure mid-bet when you click the 'CashOut' button which you can then either accept or decline. As you can see the Betfred ‘CashOut’ offer is pretty straight forward and it’s a great way for you to pocket some profit without having to wait for your bet to end. In so many cases a winning bet can lose in the last few minutes, but as we've explained above, being able to 'CashOut' and eliminate the chances of you not winning anything. Being able to 'CashOut' at Betfred is great when it comes to ACCA's as we all know how often you get all of the legs correct right up until the last one! To explain how Betfred 'CashOut' works, we've used a four-fold ACCA as an example. Let's say that we bet on Man City, Leicester, Spurs and Arsenal all winning. The option of cashing out the ACCA early will be available once the first game kicks off. 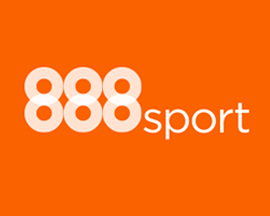 Man City and Spurs have an early kick-off at 12.00 and they both easily win their games. Leicester then kick off at 3.00 and they also bag a victory, however Arsenal are facing a late kick off of 5.00pm and are playing Chelsea away. The last game in your bet is the Arsenal match, but you’re not sure that they are going to win as they've had a couple of last minute injuries to key players. You decide to check out the 'CashOut' settlement figure that Betfred are offering. It's a decent amount and so you decide to take your winnings early rather than wait for the Arsenal match to kick off and for your winning bet to potentially turn into a losing one! Offer applies to Betfred.com and Mobile. 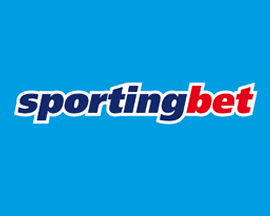 By cashing out, you are agreeing to close your bet at the amount offered to you. Once you have cashed out, the amount you have received for the bet will not change, irrespective of whether the remaining selections subsequently win, lose or do not compete. 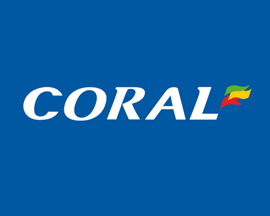 CashOut is currently available on horse-racing (both win and each way), football, tennis and golf, although it is not currently available on all markets. For pre-event markets, an icon will be displayed in the coupon alongside all such markets which support CashOut. The CashOut facility is also available on many football bets placed in-play. All bets available to CashOut at any moment can be found in the CashOut Statement page. 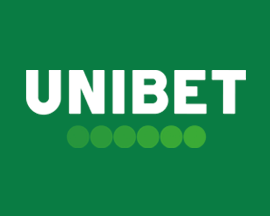 The amount you are offered to CashOut is based on your original bet, the status of any selections which have already completed, and the current market price(s) of your unsettled selection(s). This may be greater than or less than your original stake. 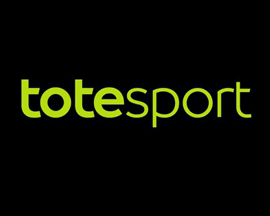 If your bet is eligible for CashOut, then with the exception of horse racing (see rules 7 & 8) an offer will become available as soon as your bet goes in-play. For multiple bets, this will be as soon as the first leg goes in-play. You will not be able to CashOut until an event within your bet has started. You will not be able to CashOut of a horse-racing bet in-running. You will not be able to CashOut of a horse-racing single at any time. 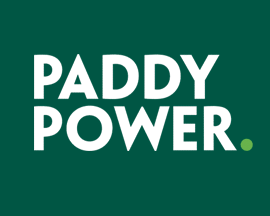 You can still CashOut of any horse racing multiple or accumulator between legs. If you place a bet in-play and your bet is eligible for CashOut, you will be able to CashOut immediately. The CashOut facility is accessed via the CashOut Statement page. The bets available to CashOut at that time will be displayed along with a CashOut amount by each bet. The CashOut amounts displayed in the CashOut Statement page do not update automatically. To update the CashOut amounts, you should refresh the page. Note that after refreshing the page, you may not refresh again for a further 10 seconds. After choosing to CashOut any bet, the confirmation screen which then appears will display the newly updated value and therefore may have changed from that shown in the CashOut Statement page. The value displayed in the confirmation screen will be the actual amount offered to you, and will supersede any amount previously displayed in the CashOut Statement page. In the CashOut confirmation screen, you are permitted a grace period of three seconds, during which any change in the odds used to calculate the CashOut amount will be disregarded and the amount you are offered will not change (unless any market involved within your bet becomes suspended – see rule 17). You may still choose to take the amount offered after more than three seconds have elapsed, but this will only be accepted provided the CashOut amount has not changed. If the CashOut amount has changed, whether increased or decreased, you will be offered a revised CashOut amount in the confirmation screen. The three-second grace period is intended to help the customer experience. Betfred accepts no responsibility for the slow connection of any customer’s internet, which may prevent the customer being able to accept a CashOut offer within that time. If you choose to take the offer, the CashOut request will be subject to a seven-second delay if any of your selections involved in your CashOut are currently in play. If, at any stage during the CashOut process, a market involved within the bet you are attempting to CashOut becomes suspended, CashOut will not be permitted at that time. After completing the CashOut process, the funds will be returned to your account immediately. Your bet will be settled and the final outcome of your bet will have no effect on the amount returned to your account. CashOut will not be available if any unsettled selection in your bet is not eligible for CashOut. CashOut will not be available if any market within the bet is suspended. CashOut will not be available if any market within the bet has closed but is awaiting settlement. CashOut will not be available if there are no longer any potential returns due from the bet, e.g. any selection in an accumulator has lost. CashOut will not be available if the CashOut amount is calculated to be less than £0.01. CashOut will not be available if your bet was struck using a free bet. Free bets cannot be used for CashOut purposes. 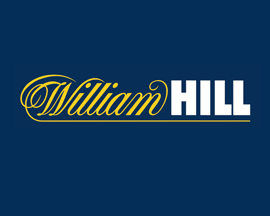 Where a customer has selected Singles within the multiples area of the bet slip, CashOut will not be available until the last selection has gone in play. CashOut may not be available if any selection included within the bet is a promotional price, e.g. a price push. Any offers (e.g. Accumulator insurance), bonuses or consolations (e.g. on a Lucky15) will not apply where a customer has taken CashOut. Betfred cannot guarantee that CashOut will be available on any bet which is intended to be eligible for CashOut. 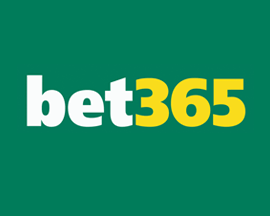 The CashOut amount is calculated using the current bet price of the selection(s). 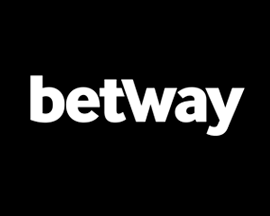 Therefore if we are unable to offer in-play betting or if for any other reason betting is not available on a market involved within your bet, then a CashOut amount cannot be calculated so CashOut will not be offered. 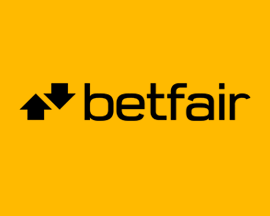 Betfred accepts no responsibility for any technical reason, human error, or loss of live connection from a third party which may result in the customer being unable to CashOut. Betfred reserves the right to suspend or disable the CashOut feature at any time. If you choose not to CashOut or you are unable to CashOut, your bet will be settled based on the outcome of the completed event(s). The amount offered via CashOut is subject to the maximum payout limits. See Betfred’s General Rules – Maximum Payouts. 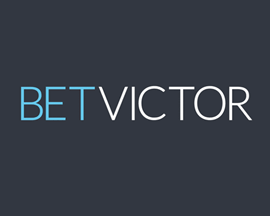 If CashOut is completed on any bet where there is an obvious error in the odds used to calculate the CashOut amount, or where a market involved in the bet has been incorrectly settled, or where for any reason there is an obvious error in the CashOut amount, the bet will remain cashed out and will be resettled at the CashOut amount which was correct at the time of the CashOut request. Should such circumstances occur, every effort will be made by Betfred to inform all customers affected as soon as possible. In accordance with Betfred’s General Rules, if for any reason there is an obvious error in a bet price being displayed, any bet taken at this price including multiples will be deemed void. Should this situation arise, any CashOut transaction made on such a bet will also be deemed void. 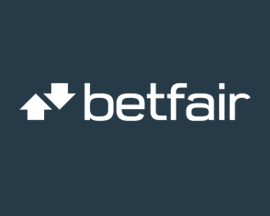 As with all of Betfred's betting offers, you'll need to previously have signed up as a customer at Betfred.com to be able to cash out a bet.